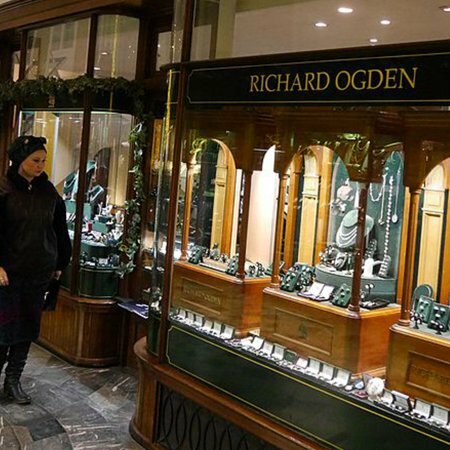 Richard Ogden is not only part of a family legacy of working in jewellery since 1893, it has had a shop in Burlington Arcade since the early 1950s, making them one of the longest-standing tenants. 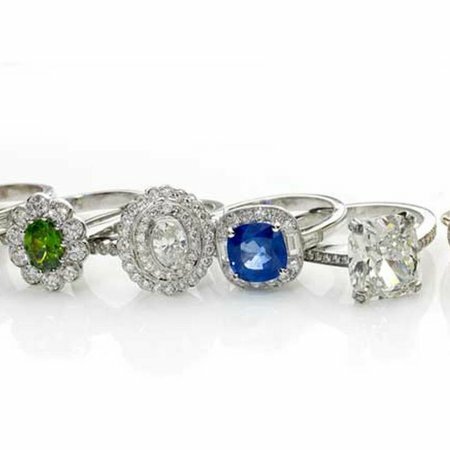 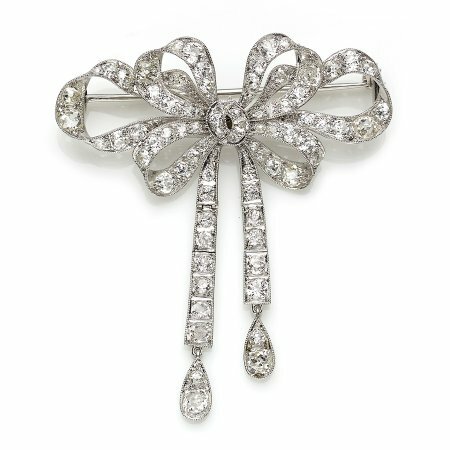 Specialists in new and antique jewellery, with a particular focus on rings for special occasions, they have been one of London’s go-to independent jewellers for decades. 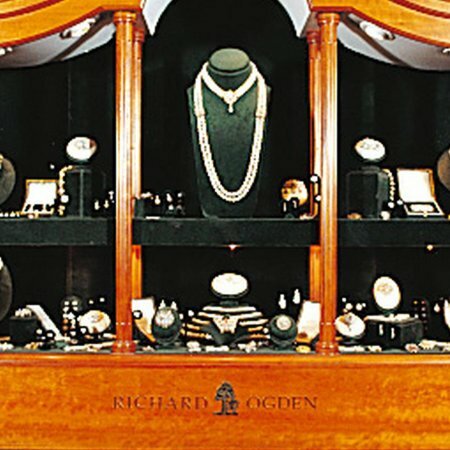 Currently owned by Robert Ogden, his lineage includes his great grandfather James Ogden, who ran a diamond shop, helped restore archaeological artefacts and was advising goldsmith to the British Museum, his grandfather William Ogden whose shop on King’s Street dealt in highly unusual antique jewellery such as Queen Isabella of Spain’s black pearls, and his father, Richard Ogden. 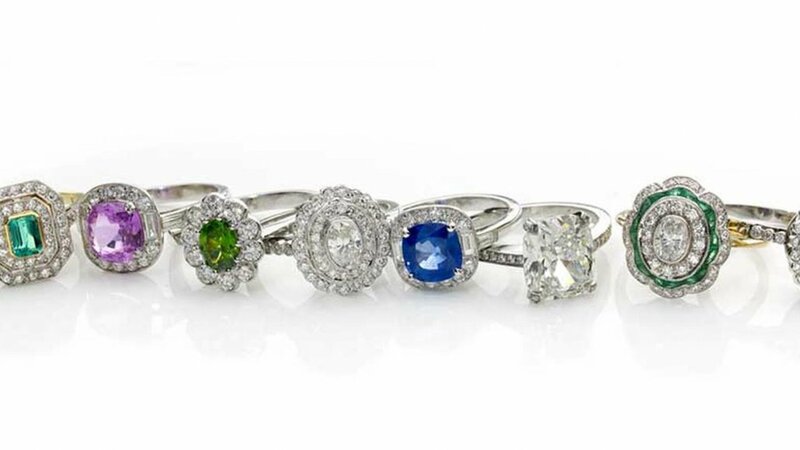 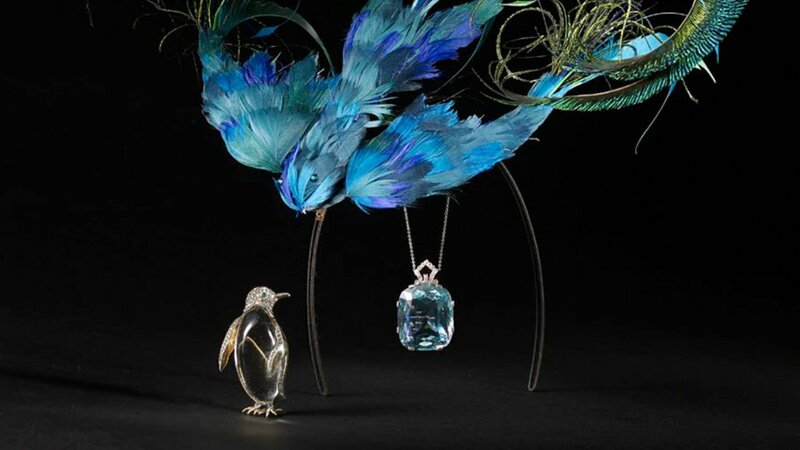 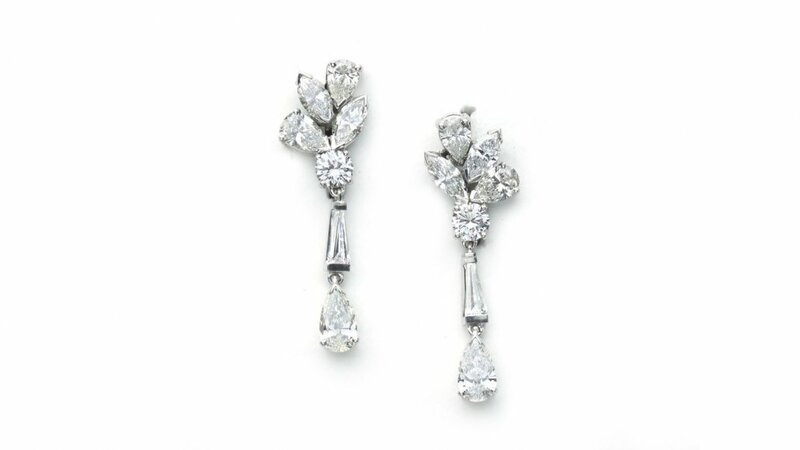 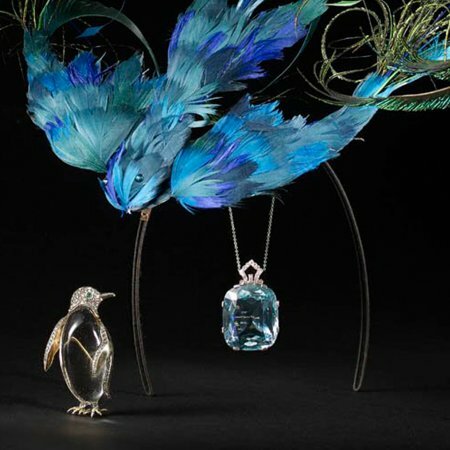 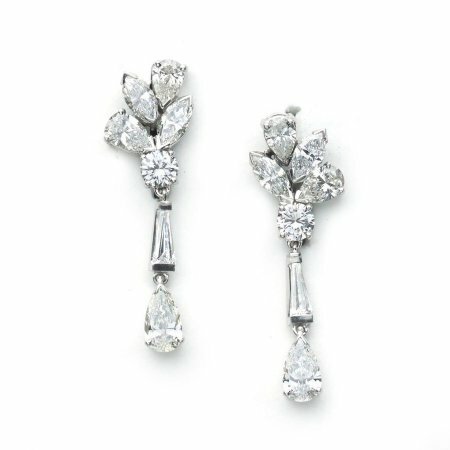 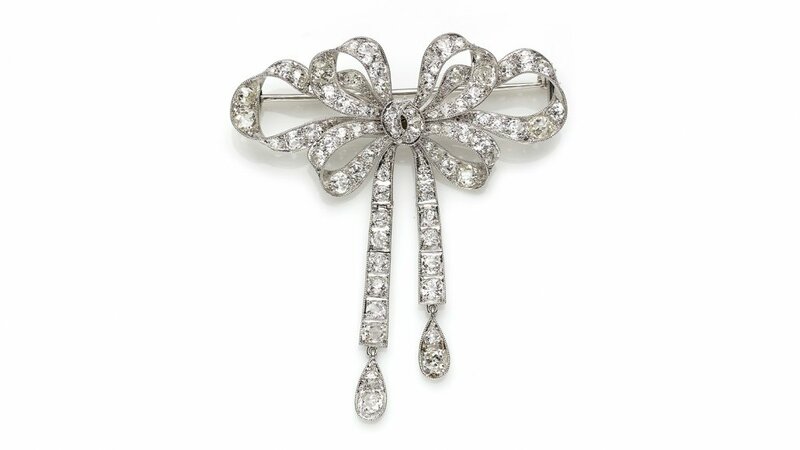 The company’s namesake grew his company on a perfect blend of his inherited knowledge of unusual, antique pieces with pioneering new styles including a twinset engagement and wedding ring, which picked up a DeBeers International Award in the 1970s. 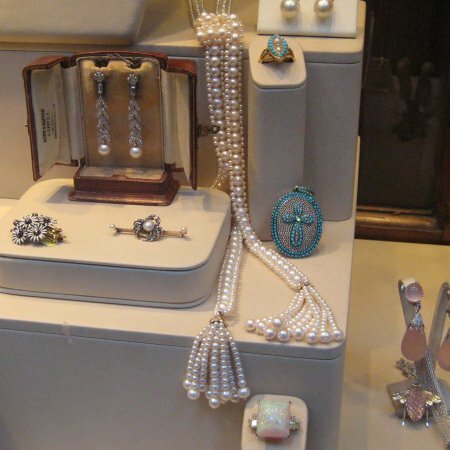 He even attracted famous clientele including Charlie Chaplin, Cary Grant, Ringo Starr, Ingrid Bergman, and Madonna. 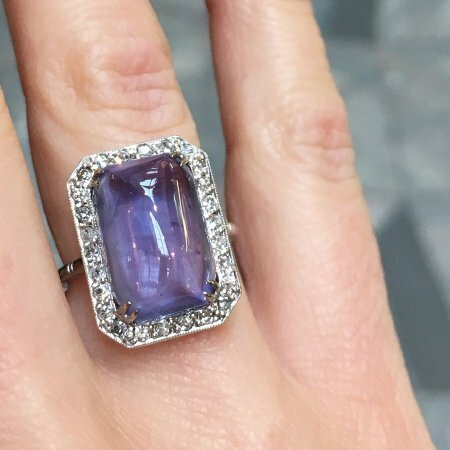 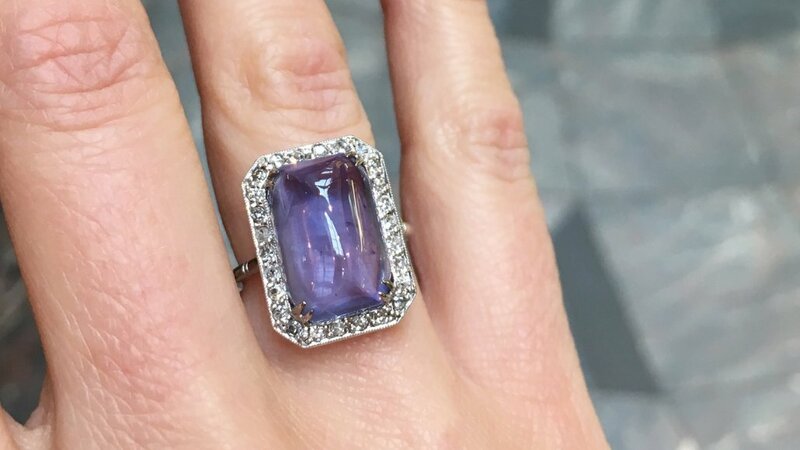 The ring room downstairs at 28-29 Burlington Arcade, which also acts as host to fine jewellery exhibitions from time to time, has helped many couples find ‘the one’ with their dedication to matching beautiful gems to their most flattering setting. 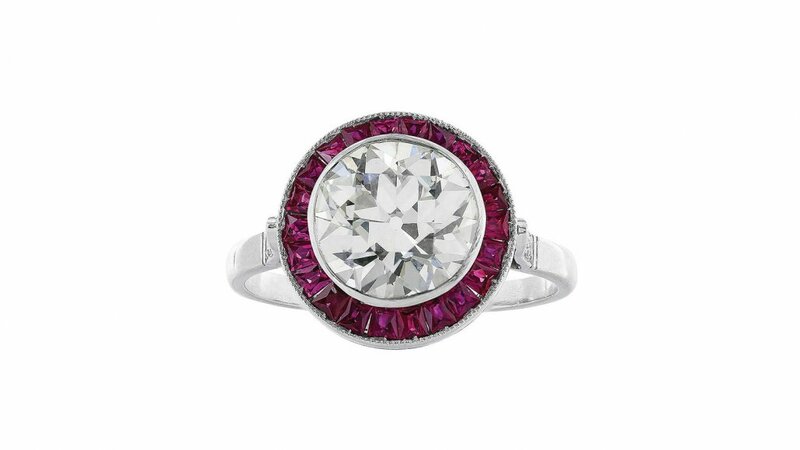 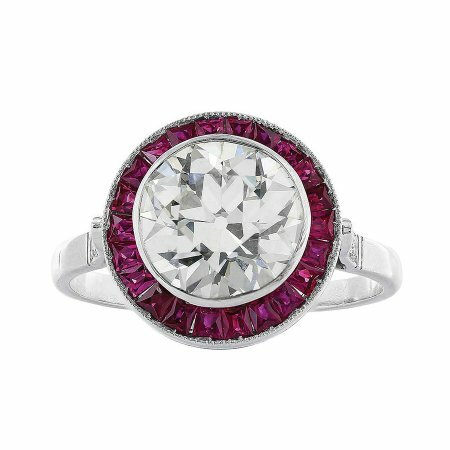 Their Antique rings date from the Victorian era through to the Edwardian period and up to Art Deco styles, with either new or old gems. 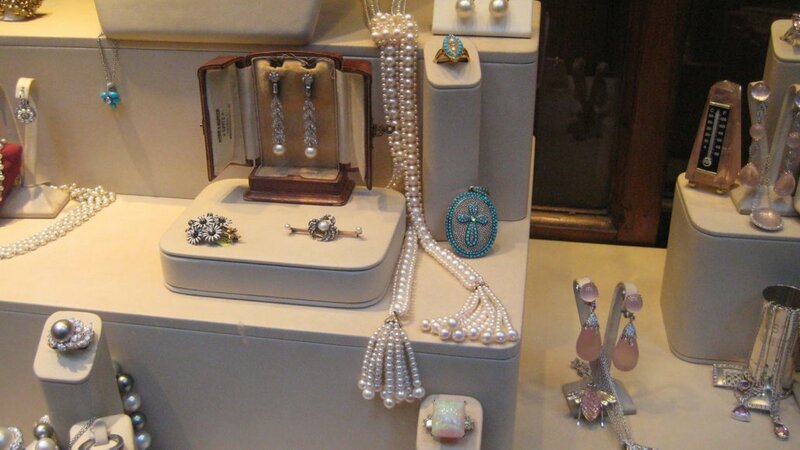 Rare and precious stones can also be found in the store including yellow and orange sapphires. 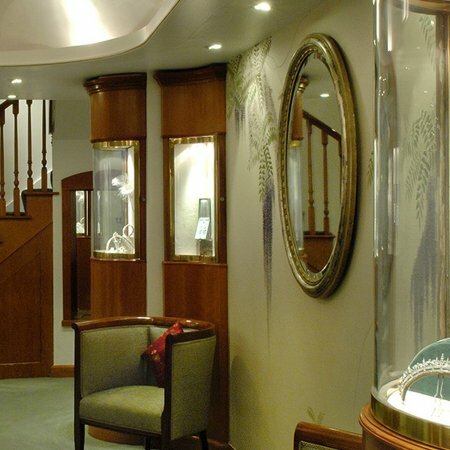 If you don’t find the exact style you want, you can arrange an appointment with one of their master craftsmen to create something that’s just right. 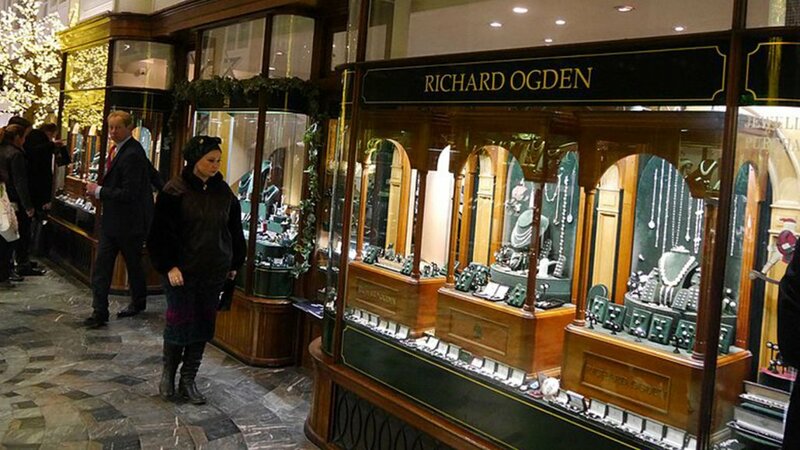 What’s more, they’ll offer a 10% discount on your wedding bands if you bought your engagement ring from them. 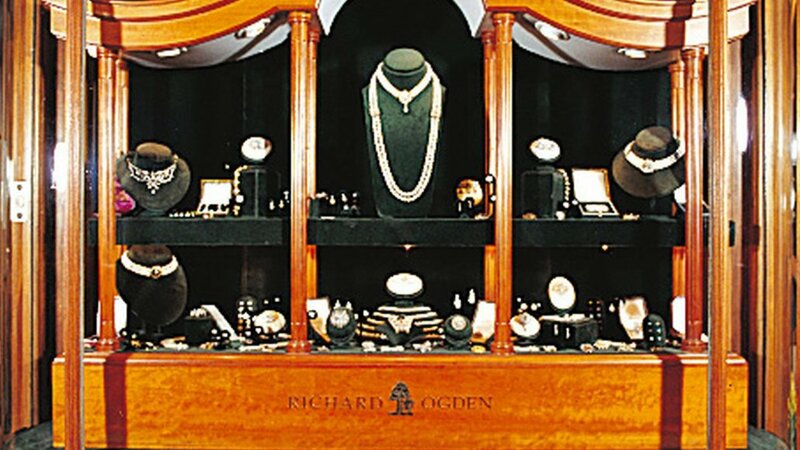 A complimentary annual cleaning and checking service is available on every Richard Ogden ring. 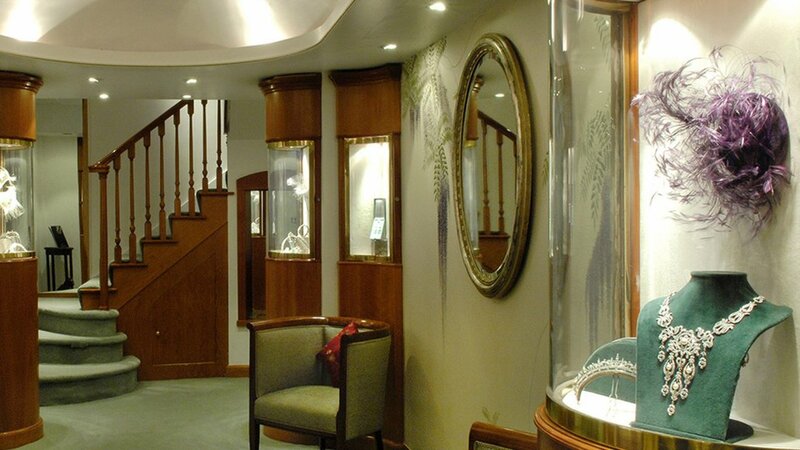 Additional services include repairs, handled by their London-based workshops, valuations and assistance with insurance.